This is an experiment, but it’s going to be a good and fun one. 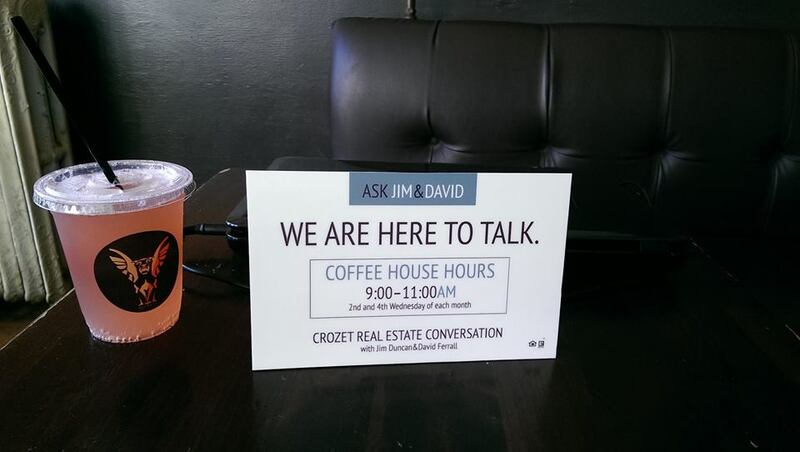 For better or worse, we could each talk about real estate for hours on end, and frequently do so in coffee shops. Now, if you’re curious, you can join us.